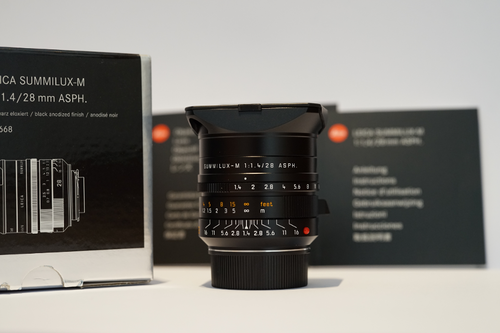 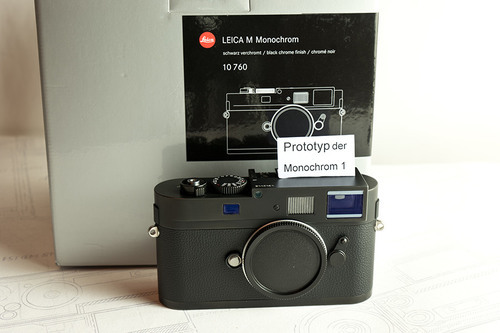 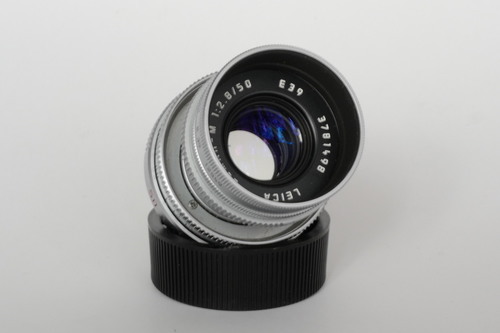 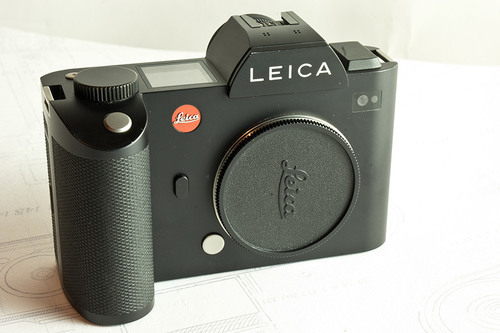 I have a LEICA VARIO ELMARIT SL 24-90MM ASPH like new for sale. 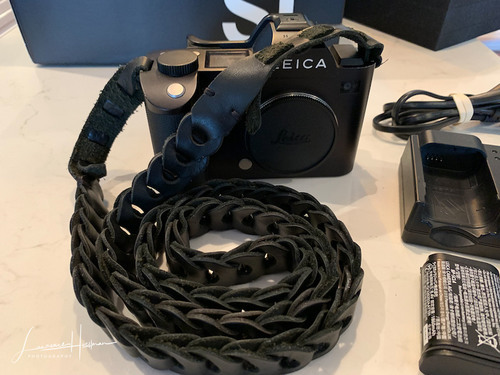 The lens was bought in the US few months ago and has been used only few times for a boot camp in Miami but otherwise is unused. I have all papers, warraty card and all new packing boxes and instructions. 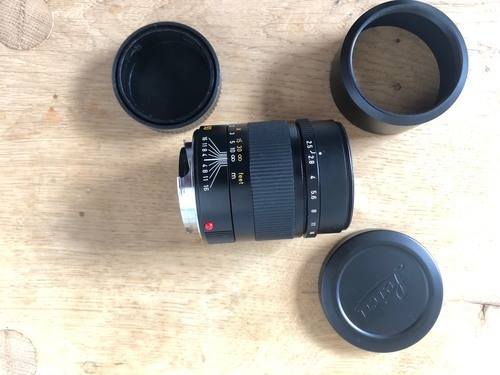 I am selling it because it does not fit my style of street photography due to size otherwise this is a wonderful impresive lens.